The fall months and cooler weather in the U.S. and Canada mark the beginning of the busy or “high season” in Los Cabos. Hotel occupancy rates climb and rentals of local condos soar. 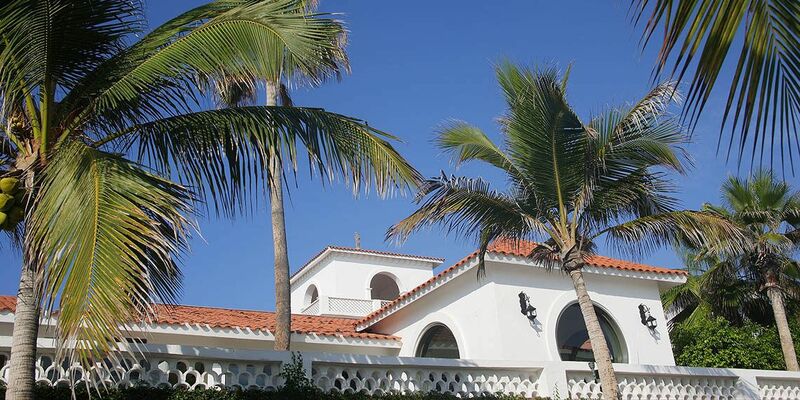 Similarly, interest in Cabo real estate begins to increase. When visitors ask me about the Cabo real estate market, I candidly respond sales have been slow, but now I am beginning to observe an increase in demand. I personally witnessed prices of Cabo real estate steadily decline throughout last year; however, 2016 has seen significant reductions in real estate prices across the board. Here’s my opinion as to why: Over the past two years, local tourism has continued to increase, but has yet to return to the levels prior to hurricane Odile in September 2014. Simply stated, we do not have the tourist traffic we had two years ago. Another contributing factor to fewer buyers of Cabo real estate is the decline in petroleum prices, which has caused the Canadian dollar to lose 20-30% of its value. Consequently, Canadian purchasers have lost a quarter to a third of their buying power. Reduced prices on Cabo real estate may present a great deal for some, but the current exchange rate on the Canadian dollar eliminates the value. Current conditions in Los Cabos describe what is referred to as a “buyer’s market,” meaning there are more properties for sale than available buyers to purchase them. This typically contributes to a reduction of real estate prices. What does this mean for those looking to buy? It translates to good selection and great prices. Indeed, when it comes to warm climate, quality of life and affordability, it is hard to find a better opportunity than real estate in Cabo. For example, in San José del Cabo a variety of two bedroom condos in a good location with nice amenities, security and an ocean view are available for under $250,000. Cabo San Lucas offers similar available options. Incredibly, there are one-bedroom condos within walking distance of the beach, restaurants and shopping for less than $70,000! The rental market in Cabo is very strong, which can help cover expenses when the owner is away. Single-family homes close to the beach are available in Cabo for as little as $400,000, all the way up to several million for a luxury model in a top gated community. Nearly all single-family homes have swimming pools and most are in gated communities, many with golf courses and other amenities. Although Cabo is known for its luxurious lifestyle, there are a lot of affordable properties available within most budgets. In order to find out more about these properties, it is important to use a licensed and experienced real estate agent that is familiar with the market. They say when considering purchase of real estate that location is important. The truth is, timing is important, too. And now is the time to buy!